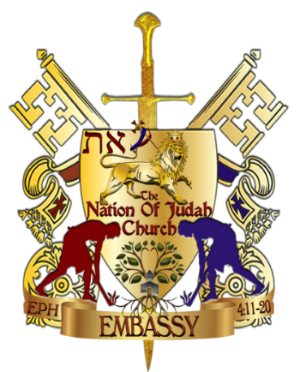 The Nation Of Judah School Of Ministry, is committed to a providing a Sound Biblical Education, and Training to bring forth Qualified Ministers, Evangelist, Teachers Discipleship and Biblical Counselor. 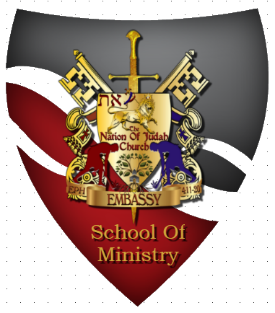 We also facilitate training for valuable Occupational Certification, that can be essential to your Ministry or Biblical Counseling Services. Contact us for more information. Biblical Counselor Training and Discipleship Basic-Advanced Classes are self paced.